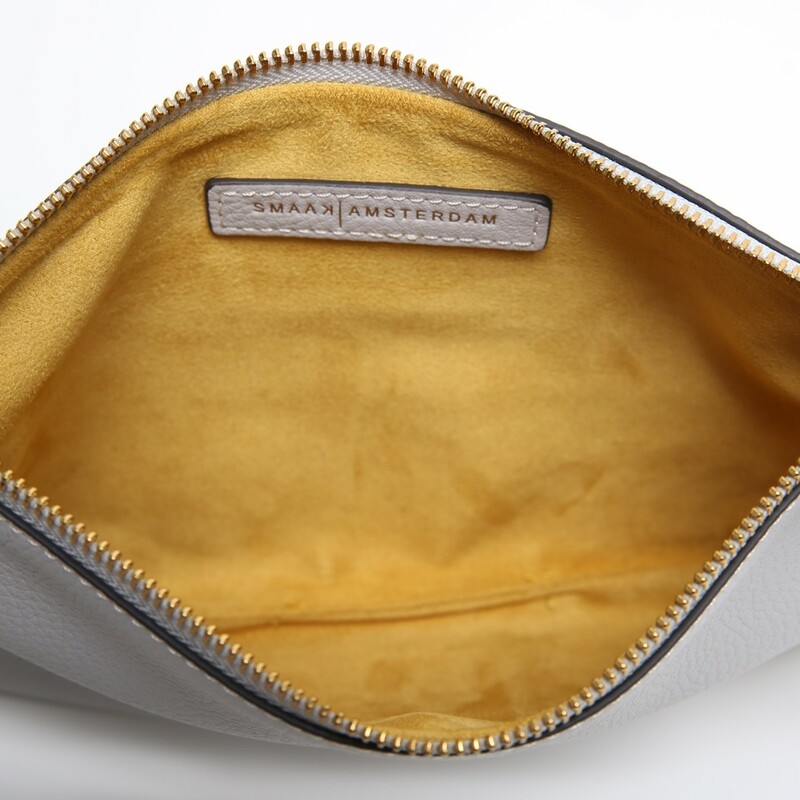 This clean-lined accessory has a zip-fastening top to keep your essentials secure and is fully lined in suedine fabric. 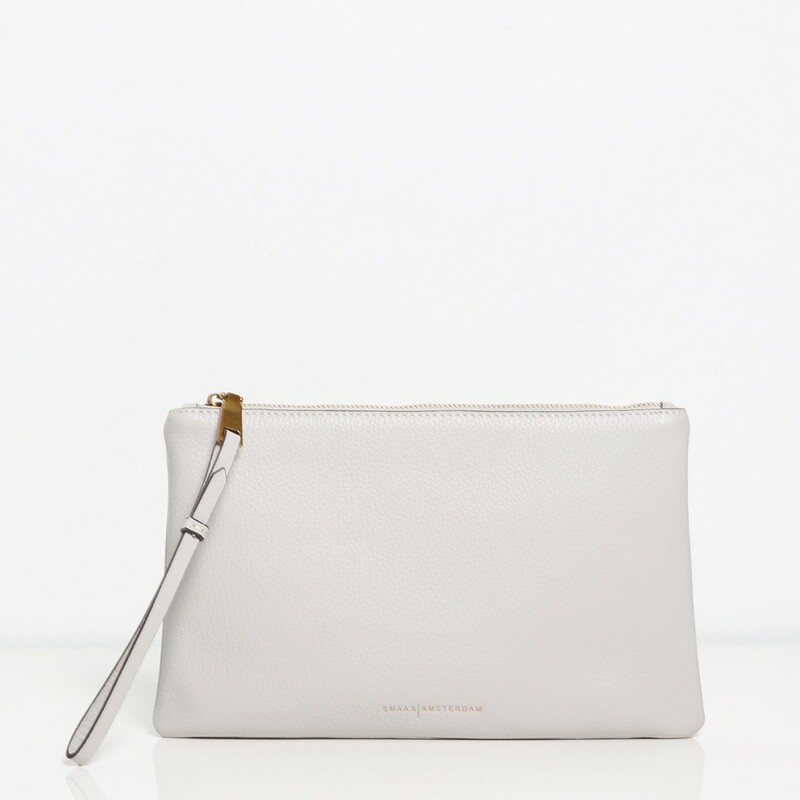 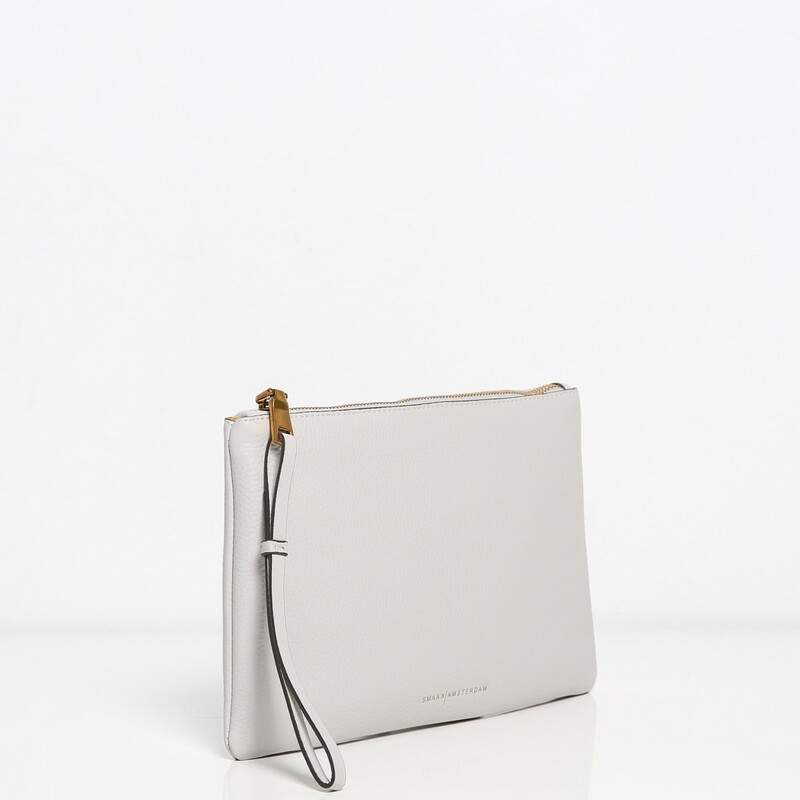 Large enough to stow a wallet, phone, make up keys, it will ensure your pockets aren't overstuffed. 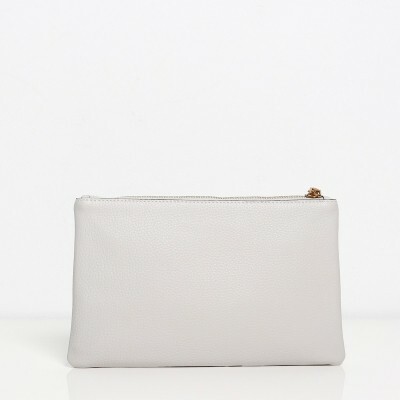 its a perfect gift to get or to give away!